I can’t remember the first time I ever heard the “M” word. The fact that we were going to have a museum in the family happened very slowly, after a great many permutations and plot twists, and by the time it was a reality, it felt like it was meant to be from the beginning. 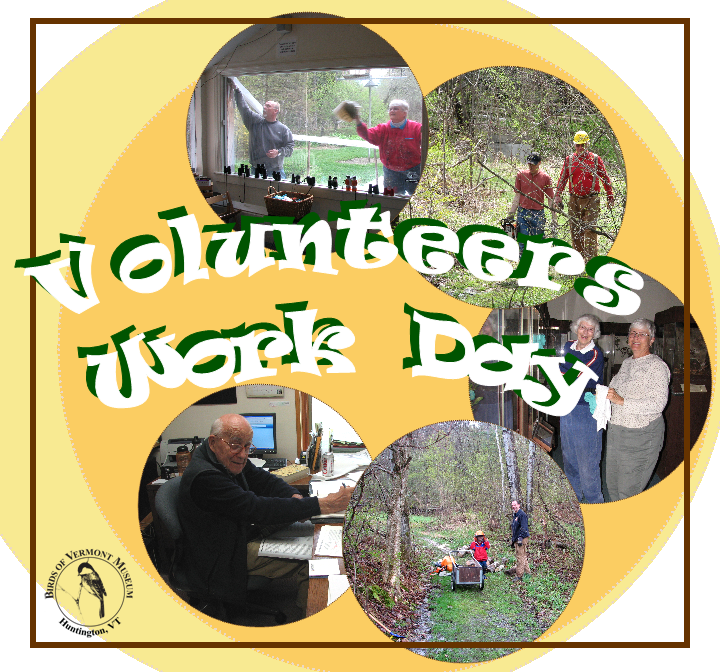 Volunteer Work Day: Join Us! Help us prepare the Museum for the 2012 open season! 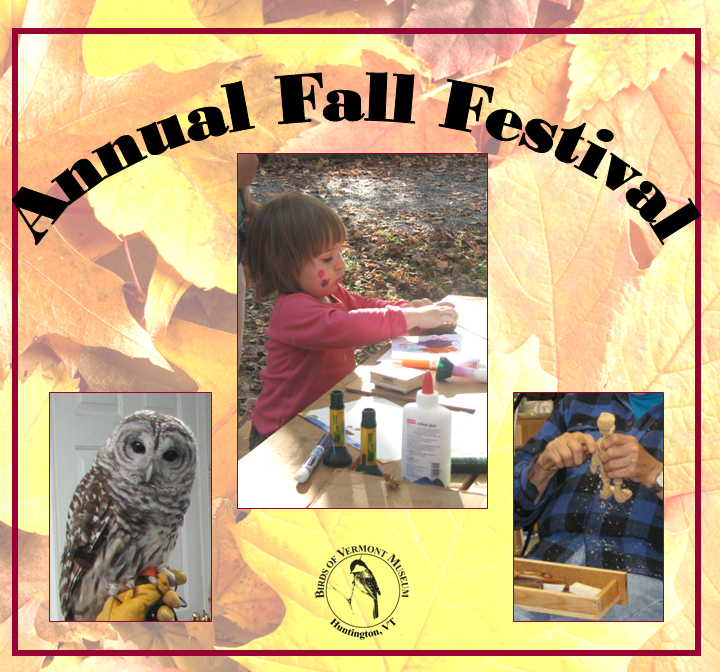 Do windows, clean nest boxes, spruce up trails (weather permitting), prepare handouts for visitors and school groups, add bird data to online databases, and much more. One summer when I was eight or nine years old, my father decided to give carving lessons. About a dozen people signed up, mostly teachers who knew him from the Audubon Society. But there were three people there who weren’t teachers–my mother, our eleven-year-old neighbor, and me. We met every Tuesday night in my father’s den. It was supposed to be a relaxed, casual gathering of people sitting in a circle making piles of shavings on the floor while they created a thing of beauty out of basswood as my father circled among them, offering his expert and benign advice. Instead, it turned into a pain-filled bloodbath that caused me so much trauma that I have not even carved a jack-o-lantern since. And most of it was the fault of the weather. When I was a little kid, I had no idea my father would one day have his own museum. I didn’t even know he carved birds. I just knew that he spent a lot of time down in his den, sitting in an old, brown, leather rocking chair with wide wooden arms, making a huge pile of shavings on the floor in front of him. 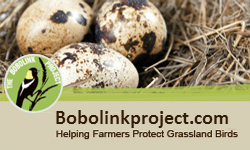 We have some great opportunities coming up, but we need some help to take advantage of them. Could you volunteer for 2-4 hours on any of the following days and locations? All towns are in Vermont, and unless noted, we seek volunteers between 10 a.m. and 4 p.m. (your choice of hours). You could be company for a staff member, hand out museum information, provide demonstrations, share flyers, and more—there will always be someone to make sure you are comfortable. Of course, if there is some other time and date good for you, by all means, let us know. If you can help, please email us or call us (802) 434-2167. Thursday 10/27 (evening) Huntington (the Museum) Help visitors orient themselves before and after the Keeping Track program.